A beautiful smile deserves the best treatment possible. It goes without saying that a smart electric toothbrush is the best start you can make for improved dental health. Compared to the manual toothbrush, electric toothbrushes are designed to remove plaque at a better and accurate rate. It also ensures care while doing so. There many electric toothbrushes currently in the market but not all will provide the optimal performance required for your teeth. 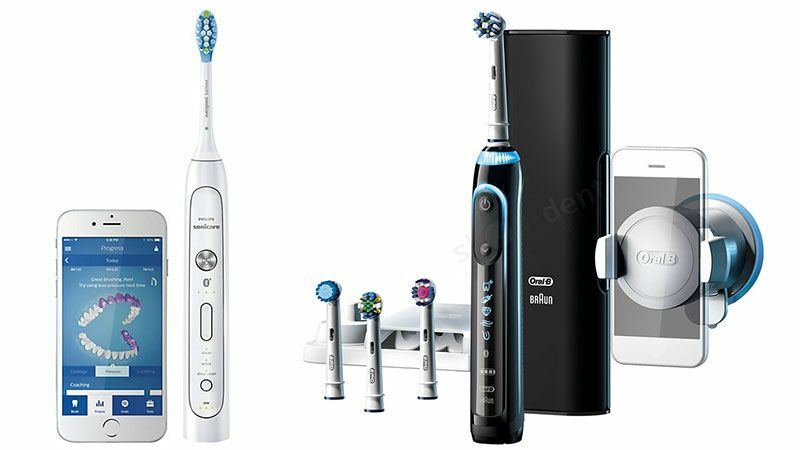 In this article, we’ve compiled the best smart electric toothbrushes for you. Oral-B is a very common and notable brand all over the world especially when it comes to dental care. With that said, you can be guaranteed of quality performance by the Oral-B electric toothbrush. It has a wide range of selection and gives you the option of choosing which one suits you best. They come equipped with a floss action round brush head toothbrush with micro-pulse bristles for superior clean. Furthermore, its 3D cleaning action rotates to remove more plaque along the gumline compared to a regular toothbrush. This model is designed with a pressure sensor that lights up on your brush if you brush too hard. 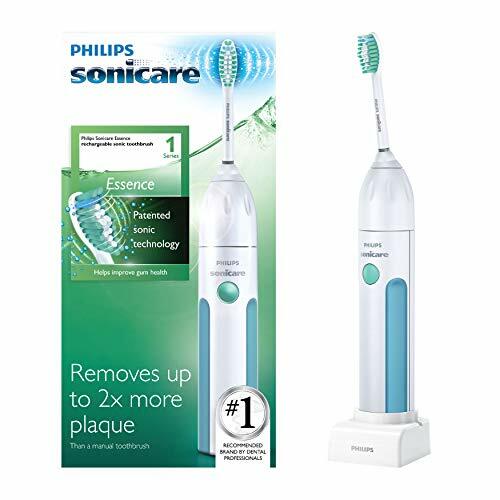 With the Philips Sonicare Electric Toothbrush, taking care of your oral health will be made easier. 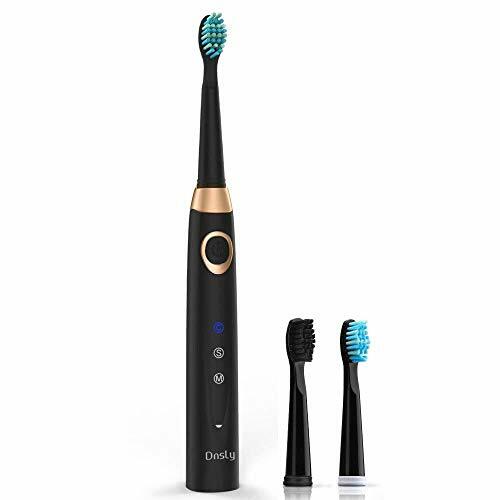 Its powerful Sonic technology of up to 31,000 strokes per minute removes up to two times more plaque than a manual toothbrush. 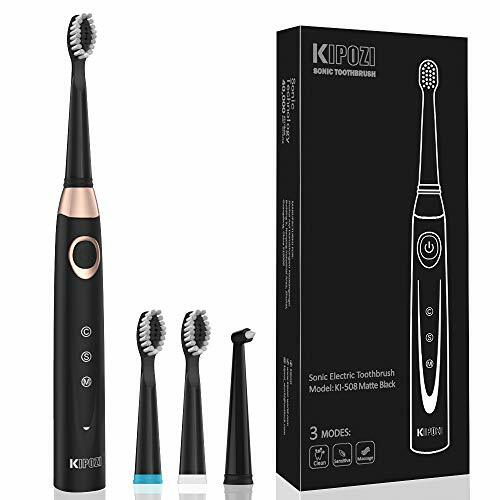 It is also designed with smooth, contoured bristles that correspond to the natural shape of your teeth, for a thorough and comfortable brushing experience. In addition, its angled neck provides optimal reach for the bristles deep between teeth. This reduces your chances of getting gingivitis. Moreover, it has a battery life that can last up to two weeks when fully charged. 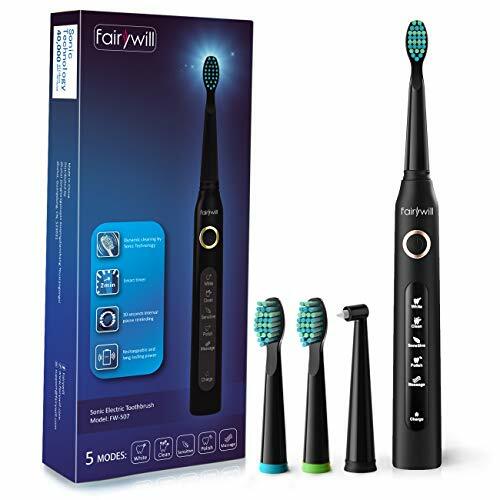 The Fairywill Electric Toothbrush has an amazing and powerful micro-brush sequence of up to 40,000 strokes per minute. This guarantees 100% removal of plaques and stains in teeth compared to a normal toothbrush. With its five different modes; white, clean, sensitive, polish, and massage, you can set it to suit the different conditions of your teeth and gums. This model is equipped with a long battery life that can last up to 30 days after a full charge. It is also designed with a smart timer with an interval pause of two minutes which is the recommended time for brushing. Another great option to consider is the Liberex Sonic Electric toothbrush. With its ultra-sonic clean variation, you can have up to 48,000 strokes per minute. This effectively prevents tooth decay and improves your gum health in weeks. This model is designed to pause after an interval of 30 seconds to remind you to change the brushing area. It also has an auto shut-off function that switches off the toothbrush after 2 minutes of recommended brushing time. This makes it ideal for both adults and kids. Moreover, it is made to be waterproof enabling you to brush your teeth during a shower. The AquaSonic Black Series brings toothbrushes into modern times with its inbuilt enhanced features. It has an ultra-powerful motor that produces up to 40,000 vibrations per minute. This removes 10 times more plaque along the gumline than a usual toothbrush and three times more plaque than an outdated electric toothbrush. 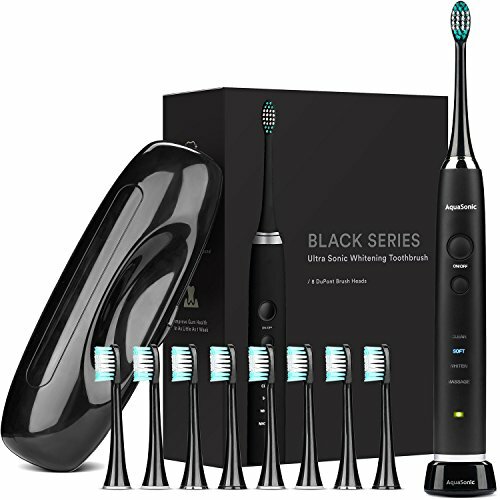 Every AquaSonic Black Series toothbrush comes with eight brush heads with each head lasting up to four months. With this, you are sure of about two and a half years of quality non-interrupted service from this toothbrush. KIPOZI Electric Toothbrush is another great addition to this list. 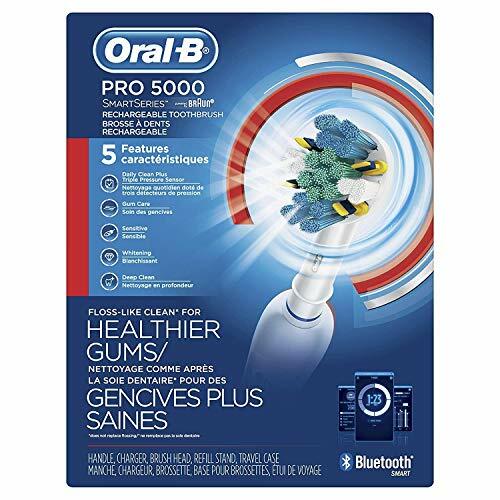 Its brush head is designed with tooth-waved bristles made with Dupont nylon to suit tooth topography for thorough cleaning of gums and difficult areas to reach in your mouth. It also comes with three replaceable heads with different colors that enables the use of the same handle with different family members. In addition, this model is USB charging enabled and requires only four hours of charge for full battery life. This lasts up to 30 days when in use. 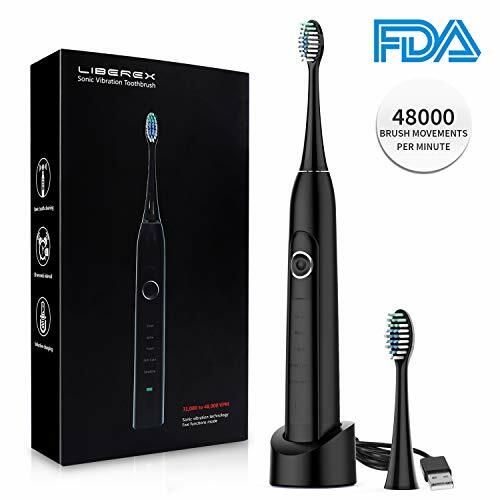 This electric toothbrush adopts the advanced sonic cleaning technology that produces 40,000 brush strokes per minute for powerful dynamic cleaning action. This ensures a reduction in dental plaque and enables a healthy oral environment. It can completely improve oral health in 14 days. It is also equipped with three brushing modes that give you the option of choosing which one suits you well. With a charge of up to four hours, it can last up to a minimum of thirty days. This makes it ideal for traveling and business trips.